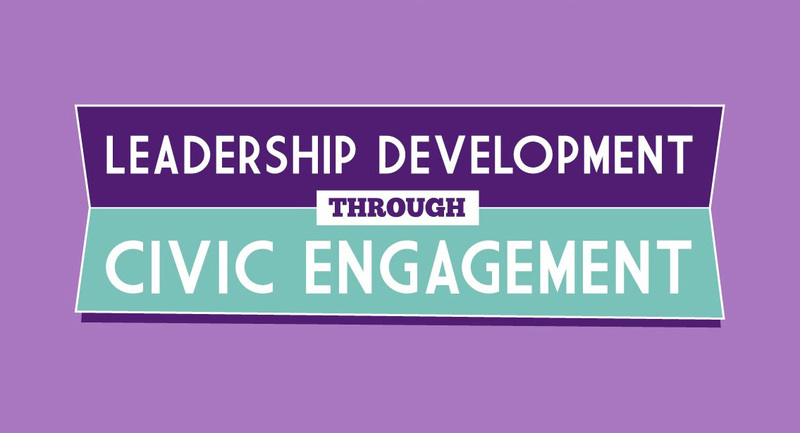 The YLC offers an opportunity for civic engagement. Our mission is to build young professional leadership through community service. We focus on initiatives that improve the quality of life in the Greater New Orleans area. Leave Your Mark on the Crescent City by becoming a member today! Young Leadership Council offers an opportunity for young professionals to dedicate themselves to civic engagement. Our mission is to build young professional leaders through community service. We accomplish this through many community service projects which are run entirely by our volunteer-led board, committees, and project leaders. YLC focuses on initiatives that improve the quality of life in the Greater New Orleans area and hope you’ll join us in pursuing our mission while leaving your individual mark. As a member you receive…. Want to meet new people? Looking to try a trendy new bar? Interested in networking and making new connections? The YLC hosts happy hours once a month at hot new venues around town. Members receive discounted drinks and the bars often donate a percentage of proceeds back to the YLC. Join us and maybe discover your new favorite stomping ground! Every quarter, the YLC hosts 3-course “Leadership Luncheons” at popular CBD restaurants. Prominent keynote speakers discuss their leadership experience and deep ties in the New Orleans community. Speakers have included Mark Romig (New Orleans Tourism Marketing Corporation), P.J. Morton (keyboardist for Maroon 5), and Dana Henry (Stand for Children) and Brett Patron (610 Stompers’ Founder), and many more! The YLC hosts a variety of additional membership events throughout the year, including the YLC Role Model Gala, the annual Holiday Party, plus special workshops and professional development opportunities. We’ve held exciting membership nights at Zephyr Field (now home to the Baby Cakes), Starlight Racing at the Fairgrounds, Painting with a Twist, Tasting Tuesdays, and Le Petit Theatre. YLC also routinely hosts informative panels on topics such as financial literacy, first-time home buying, and building your personal brand, and leading others in the workplace. YLC members receive either exclusive access or discounts to these great opportunities. Follow one of the links below to learn about YLC’s career development programs that are exclusive to YLC members! Increase your impact beyond volunteering by helping to steer the direction of our programs and inner workings as an organization. Committees Include: Finance, Membership, Projects, Development, Legal and Personnel. Have a direct role in the future, sustainability and impact of a YLC project. Serve within the community and feel an immediate reward for your dedication. Take your civic engagement and leadership development to the highest level by serving on the YLC Board of Directors. Help to create a legacy that will last for years to come. YLC’s Corporate Membership program is a great way to become a YLC member alongside your fellow colleagues! YLC Corporate Members enjoy all of the same benefits of regular members, with a small discount on the price of each membership. Corporate Members also have their company names listed on our website and receive first access to group volunteering at YLC’s Wednesday at the Square concert series.